Details of Chattanooga Tennessee shooter Mohammod Youssuf Abdulazeez. 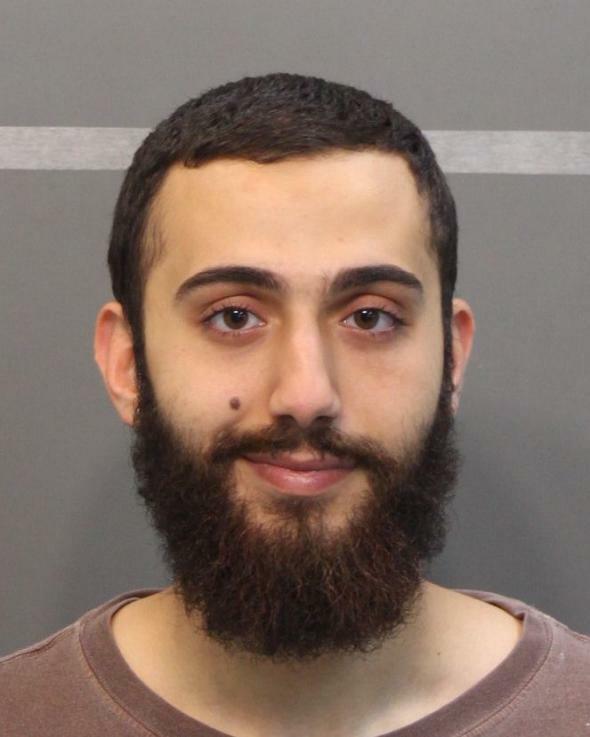 Mohammod Youssuf Abdulazeez’s mugshot from April 20. The FBI identified 24-year-old Mohammod Youssuf Abdulazeez as the shooter who opened fire in Chattanooga, Tennessee, on Thursday, killing four Marines and wounding several others. Abdulazeez was off the radar of U.S. counterterrorism officials before Thursday’s shooting. Details are still a bit sketchy, but here’s what we know—or think we know—about Abdulazeez so far. Abdulazeez’s childhood in suburban Chattanooga, where he lived with his parents and at least two sisters, appears to have been normal by American standards. He wore jeans and T-shirts and was polite, friends and neighbors recall. Less is known about Abdulazeez’s life following college, and his mindset leading up to Thursday’s killing spree. “An online résumé indicates that Abdulazeez had recently worked as a ‘procurement engineer’ with Global Trade Express,” according to the Washington Post. In April, Abdulazeez was arrested for UI, but, according to public records, that was his only run-in with the law. Abdulazeez kept a blog, on which SITE Intelligence Group, an organization that tracks terrorist groups online activity, found two Islam-related blog posts. “In one Internet posting earlier this month, Abdulazeez had written ‘This life is a test of faith,’ [according to SITE] which described the statement as an ‘aspiration for paradise,’ ” the Post notes.